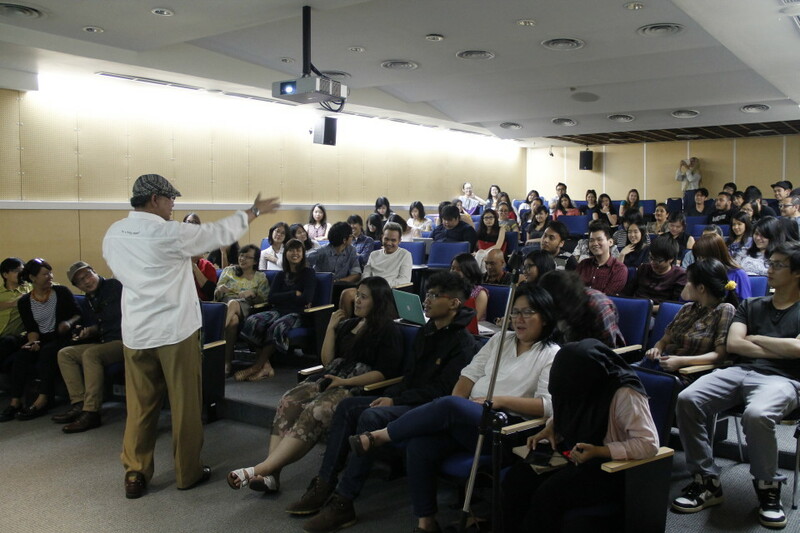 BINUS NORTHUMBRIA School of Design in collaboration with WWF Indonesia held a seminar titled ‘Save the Planet through the Power of Images’. 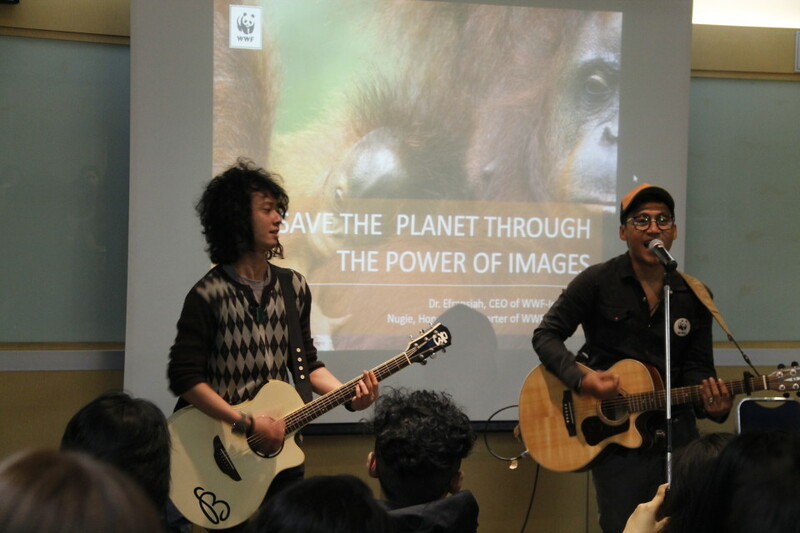 This seminar demonstrated that a picture could move humans to save their environment. 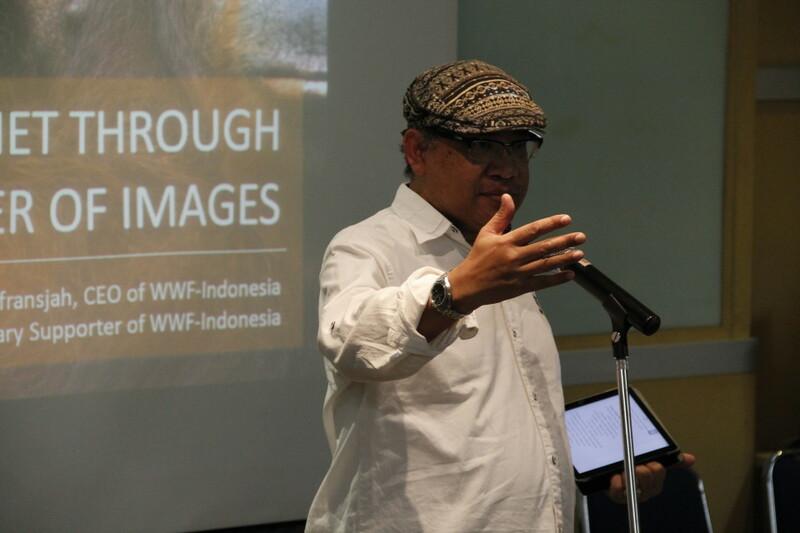 The CEO of WWF Indonesia, Dr. Efransjah was the main speaker at the Joseph Wibowo Center. 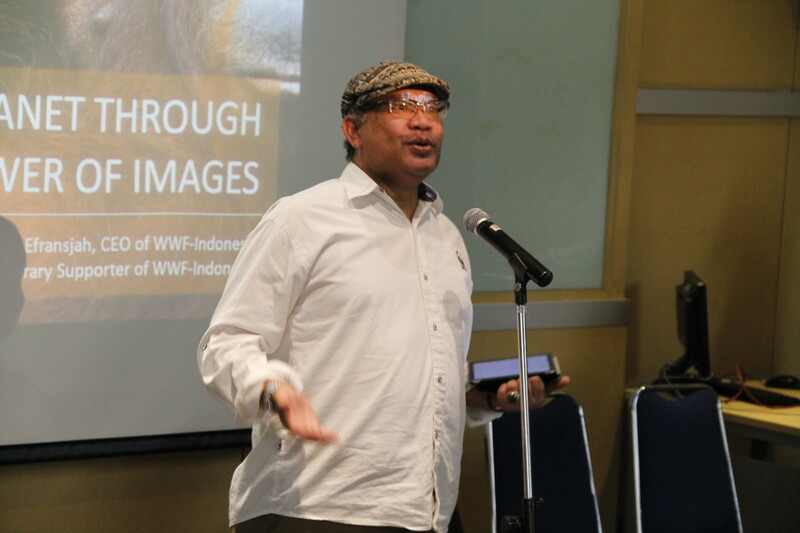 “People need to be triggered visually, in this case, and pictures are needed to make people aware of the environmental issues,” Dr. Efransjah said. 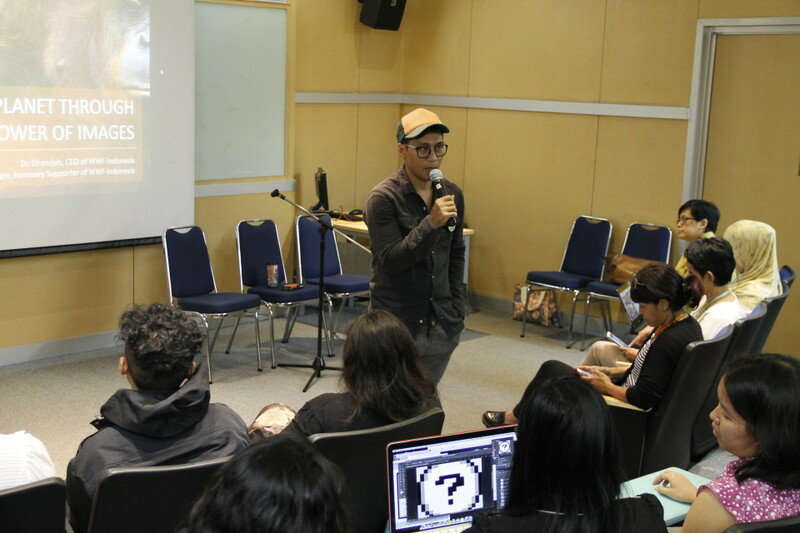 He said that a good message in a poster would make people who see it thoughtful. 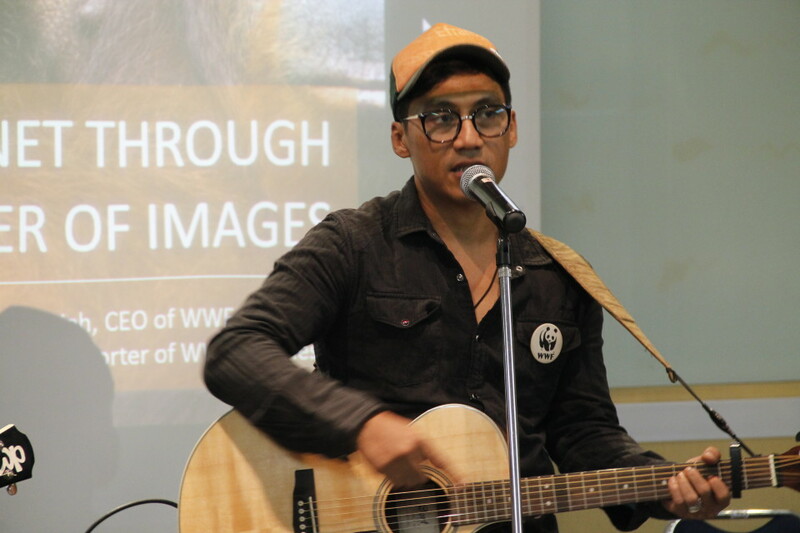 A strong message in the form of pictures would awaken our humanitarian nature so humans could behave much better and not damage the environment.